Before filling in your survey, it’s important for you to learn more about what we are doing. Register for one of our online focus groups or request an information package below. You will receive a link to our information package within 24 hours of requesting one. 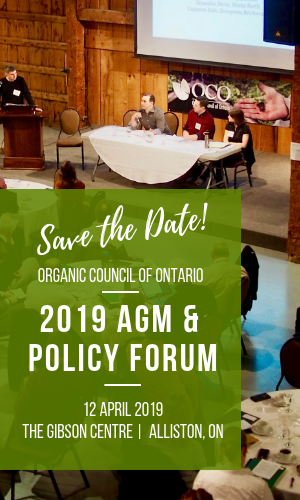 Please contact Carolyn Young at carolyn@organiccouncil.ca or 647-839-4030 if you have any questions or concerns.